Home Page - . : EPOS:. 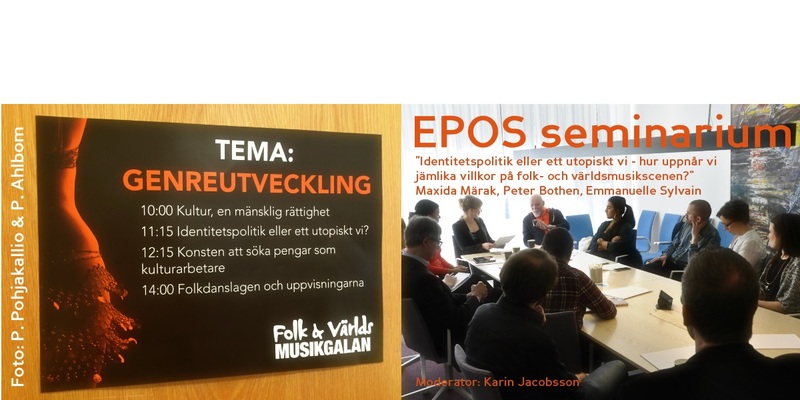 EPOS is a network working for increasing equality and plurality within folk- and worldmusic and -dance. The name stands for Equality and Plurality On Stage. An “epos”, “epic” in swedish, is also a great story in itself containing a multitude of stories with many characters and diverse protagonists. EPOS' strive is for the music and dance fields to in the same way have room for a diversity of alternating narratives, characters, songs, perspective and protagonists, who meet and influence each other in a constant interaction with the moving hierarchies. EPOS has recently launched the project EPOS International Network. The aim of the project is to build and cultivate an international network of organizations that in different ways are working with equality and plurality in the music and dance area and to exchange experiences, ideas and knowledge with other organizations, mainly in Europe. During 2016-2017 a number of EPOS representatives will travel to visit interesting organizations in Europe and exchange experiences. A number of international guests will also visit EPOS activities in Sweden. Photos and reports from the experiences will be presented here eventually. Are you a EPOS member and have a good adea about an international project or are curious about a specific organization? It is still possible to apply to make your project a part of EPOS International Network! Write a mail with a short presentation of your idea to moa@epos.nu. The program aims to provide guidance to become more established and take a step forward in your career - to take more space in cultural life, on stage, in the media and in the creative process! 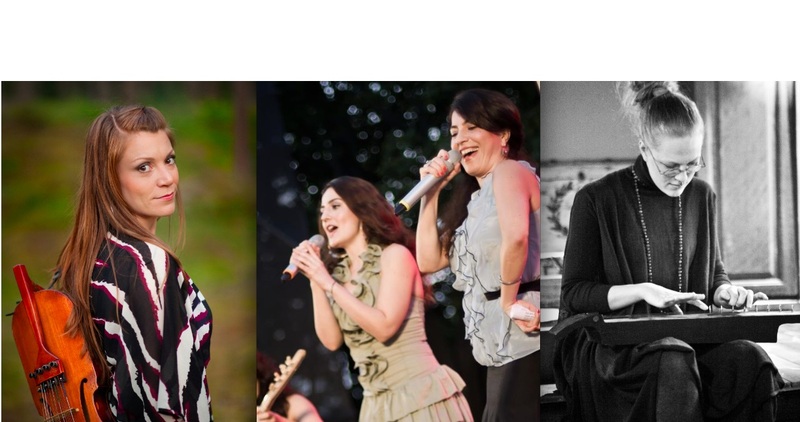 Mentor program is aimed at musicians, dancers and producers in folk and world music and dance who define themselves as women. The applicant must be completely or partially working in the field and not a student. 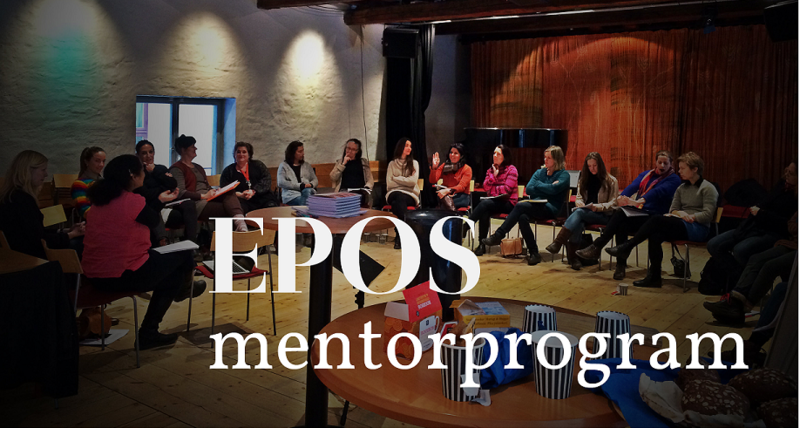 As participants in the EPOS mentor project, you get a personal mentor who you will meet six times during 2016/2017.